Like the unique parts produced within its walls, GE Aviation’s Auburn facility is steadily growing as the plant celebrates its fifth anniversary. Employment is steadily growing as production rapidly increases. The workforce is now 210 people with another 10 joining this month. And the pace of hiring isn’t expected to slow any time soon. 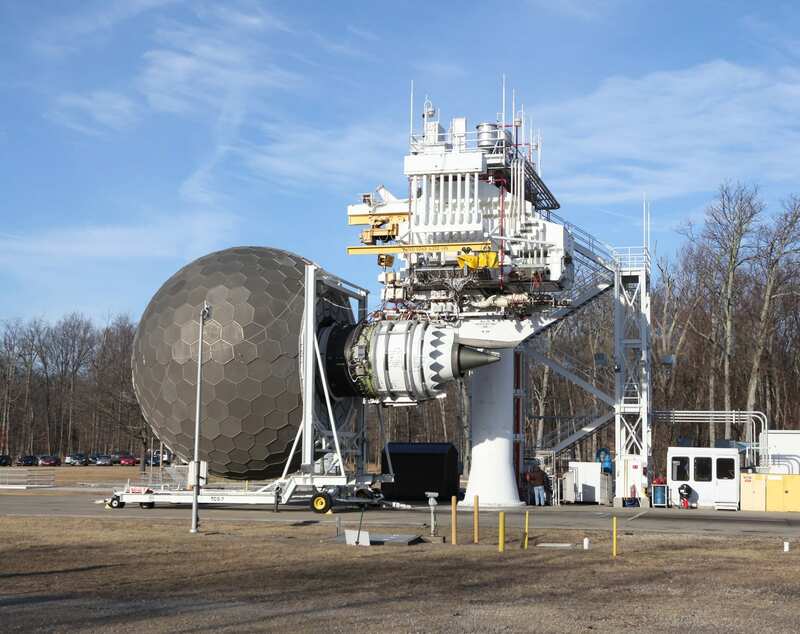 GE has invested well over $100M in the site, the first plant in the aerospace industry to mass produce additively manufactured engine components. “We’ve doubled employment in the additive area in the last year, and we expect it to grow at up to 50% again this year as production continues to grow,” Plant Leader, Ricardo Acevedo said. The 3D printing production area looks more like a clean room than an advanced machining facility. More than 40 additive machines operate 24/7. Within them, highly complex fuel nozzles grow layer by layer, as a very thin coating of powdered metal is fused by extremely precise lasers. The result is a lighter, more durable single-piece nozzle that replaces up to 25 parts, compared to traditional manufacturing methods. To date, the Auburn plant has printed more than 21,000 nozzles, and production is steadily growing as LEAP engine production surges to more than 1,000 engines this year, and nearly twice that in 2019. And as GE Aviation continues to expand use of additive manufacturing in its newest engines like the GE9X, the Auburn plant is in a strong position for continued expansion in years to come. The nozzles are one component that helps the new CFM LEAP engine achieve 15% better fuel efficiency than the engines it replaces. That efficiency is a key driver behind surging growth in the LEAP orderbook, which now stands at more than 14,500 engines less than four years after the engine first flew on GE Aviation’s flying test bed. Varients of the LEAP engine power the Airbus A320neo family of aircraft, the Boeing 737 MAX family of aircraft and the Comac C919. The Auburn plant has already delivered more than 21,000 fuel nozzles for the CFM LEAP engine, GE Aviation’s first design to additively-manufactured components. The impact of the GE facility is being felt in the broader community. In addition to offering new career paths within the plant, GE has helped spawn a growing center for additive manufacturing in the community through its partnerships with the city and with Auburn University and its National Center for Additive Manufacturing Excellence. 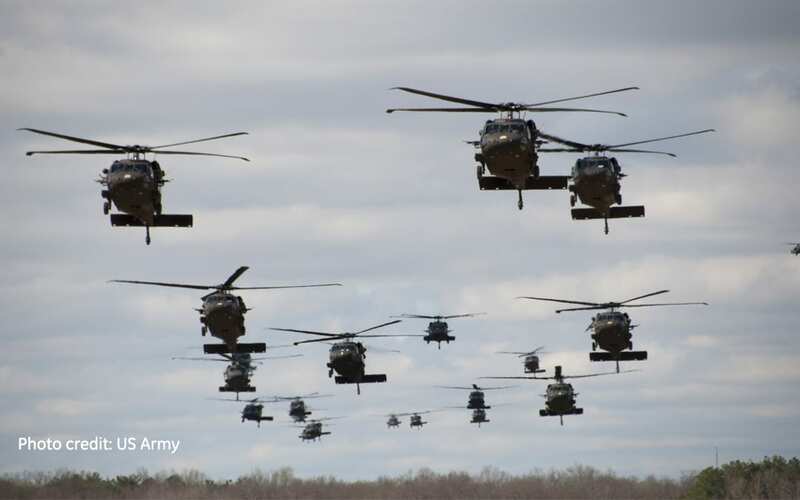 “We are continuing to look for ways to partner to advance additive manufacturing as a technology,” Acevedo said. For example, more than 50 students who are part of Auburn University’s additive program recently toured the GE facility. “They get an opportunity to see what they are learning in class in a production environment,” he said. For seniors in the program, the plant offers real-world experience. 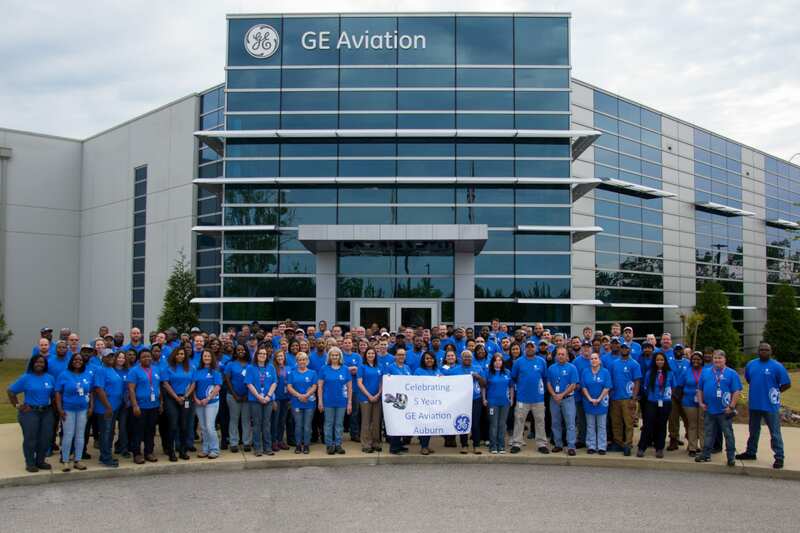 Through a capstone program, students work directly with GE Aviation Supply Chain additive team to tackle real-world challenges as the company works to expand the boundaries of the nascent technology. Last year, GE chose Auburn as one of eight universities to participate in the GE Additive Education Program, recognition of the university’s commitment to ongoing research and education in additive manufacturing.